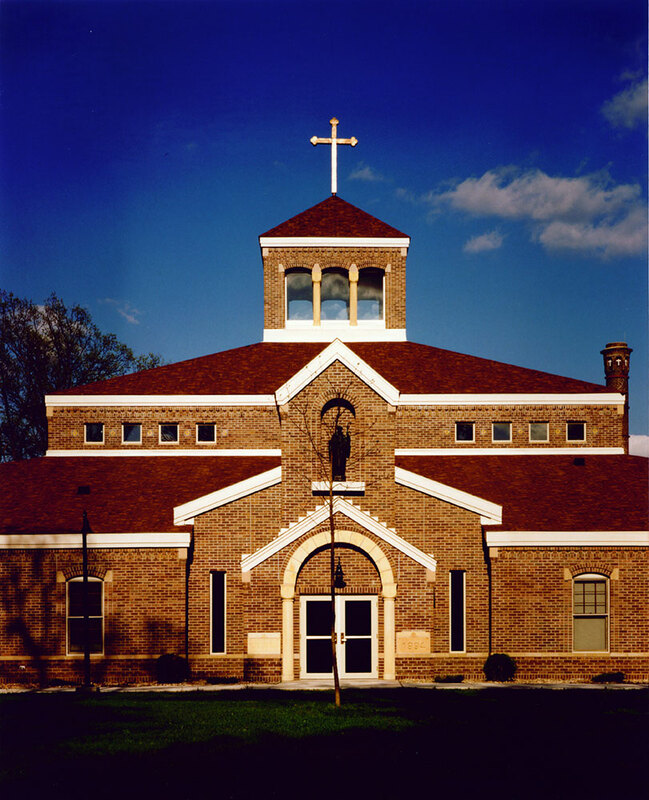 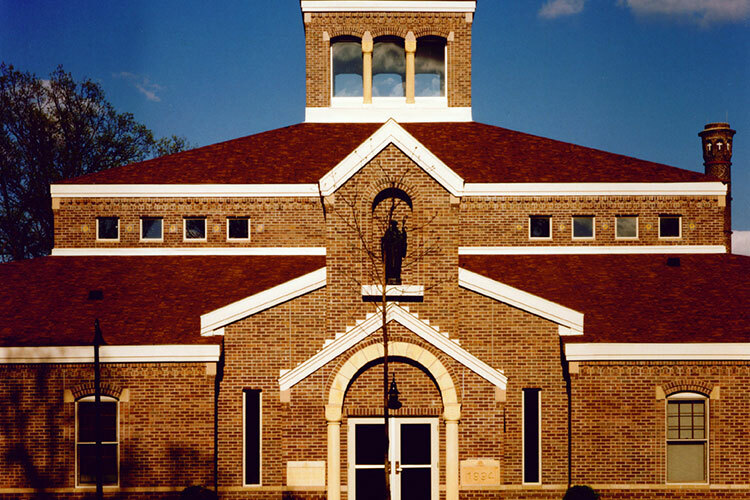 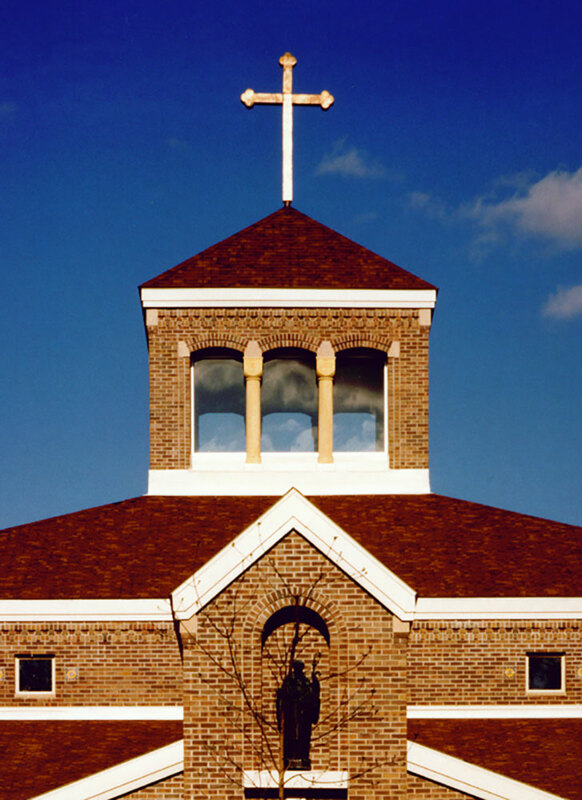 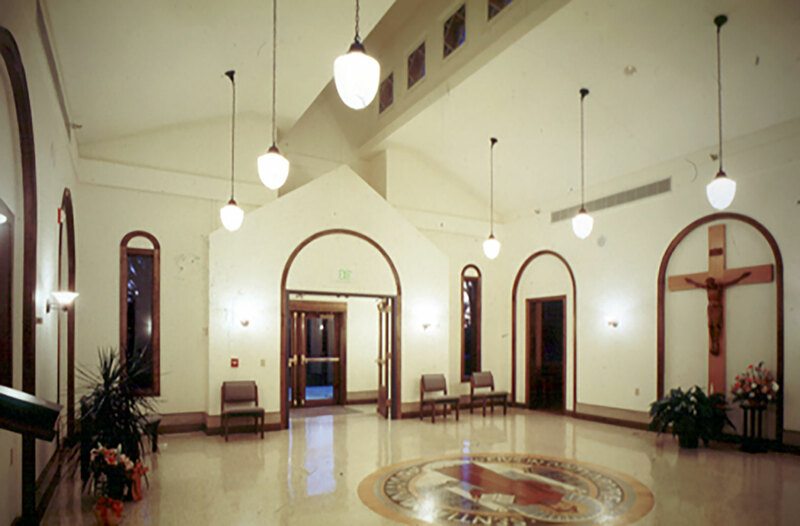 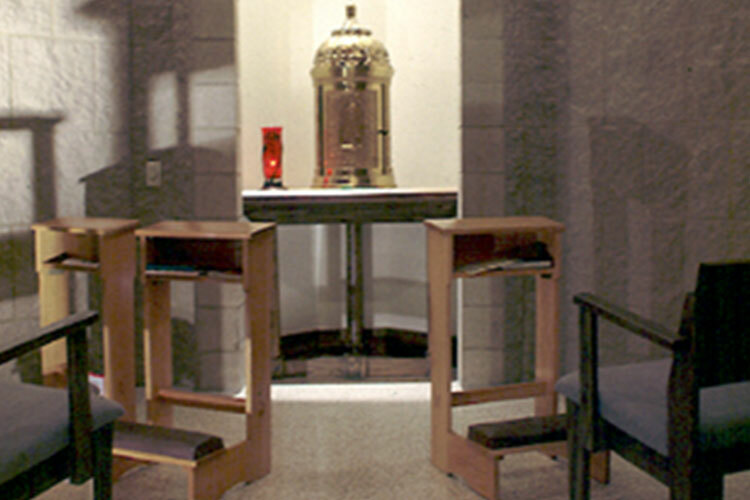 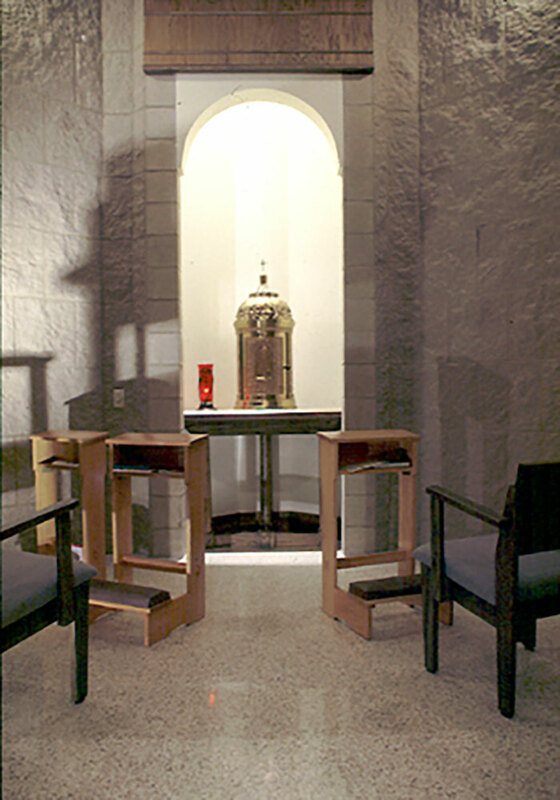 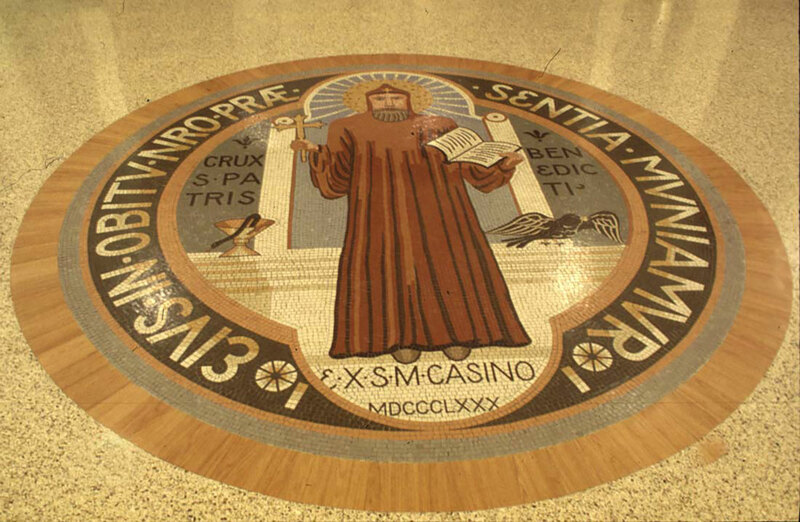 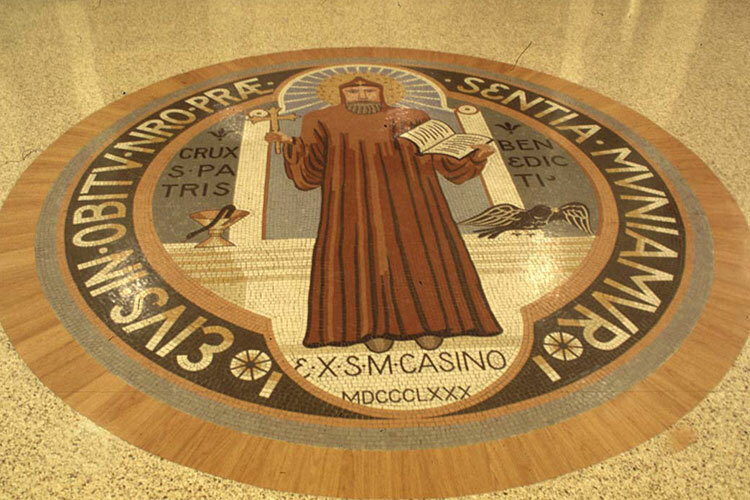 Serious settling in a Monastic facility of a Benedictine community, built in 1926 on the banks of the Red Lake River, led to replacement of the non residential functions, including the chapel, administrative, social and infirmary facilities for this Benedictine order. 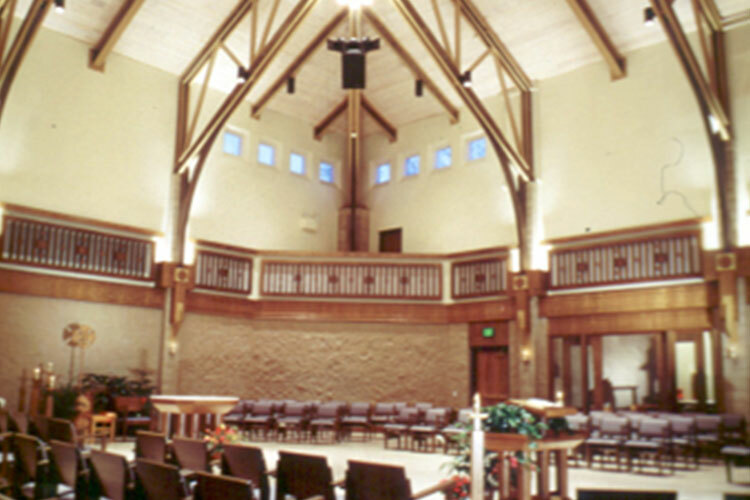 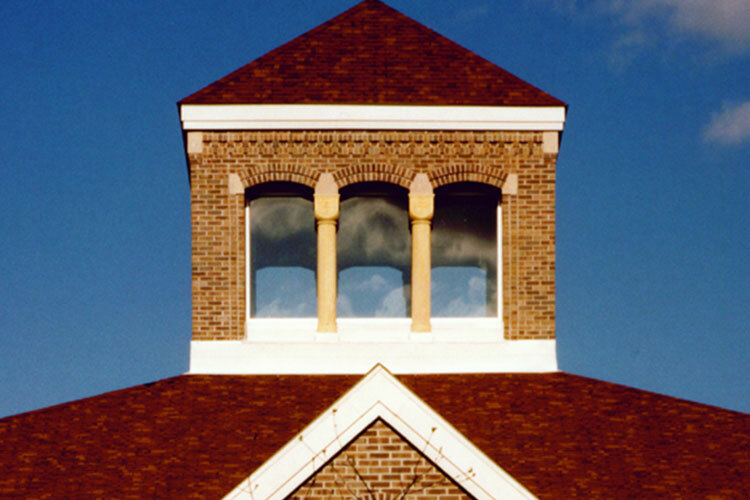 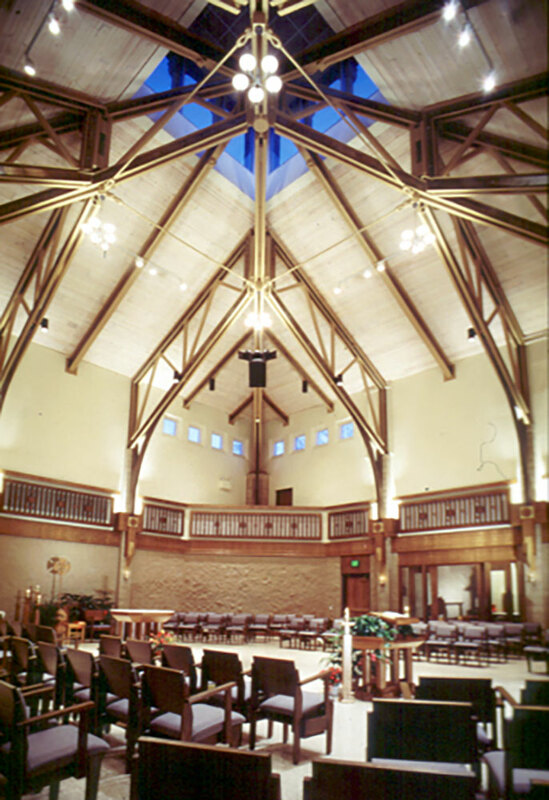 The chapel serves as the worship center of the community, both functionally and literally. 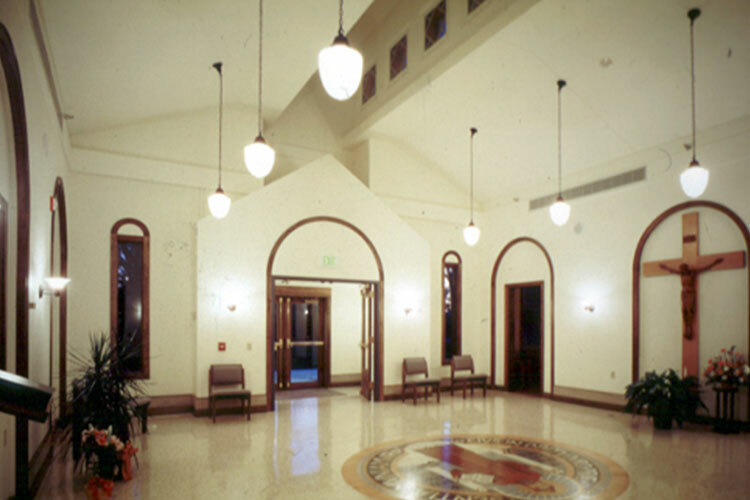 The attached nursing facility houses elderly members of the religious community.